The commercial is intended to show the “multitasking prowess” of the new iPad Pro and iOS 11. With hip music and wide screen shots it portrays a young girl using her iPad Pro. 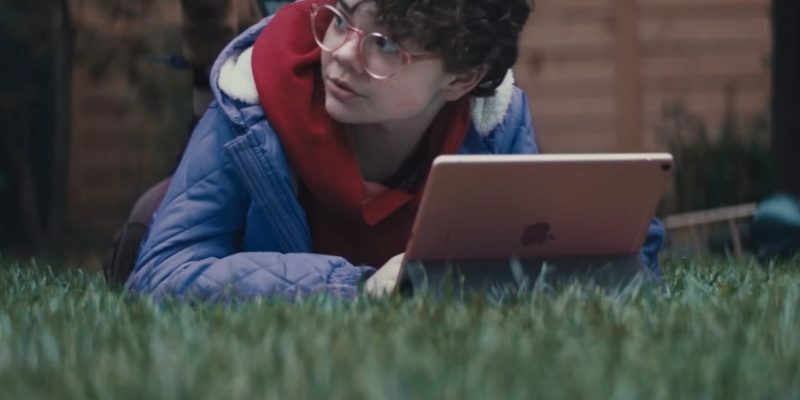 She’s lying on the grass in her backyard using the iPad Pro. She’s plays with friends using the iPad Pro. She works on school projects using her iPad Pro. Basically, she and her iPad Pro are inseparable. Is the child a brat? Insolent? Ignorant? Arrogant? Spoiled? 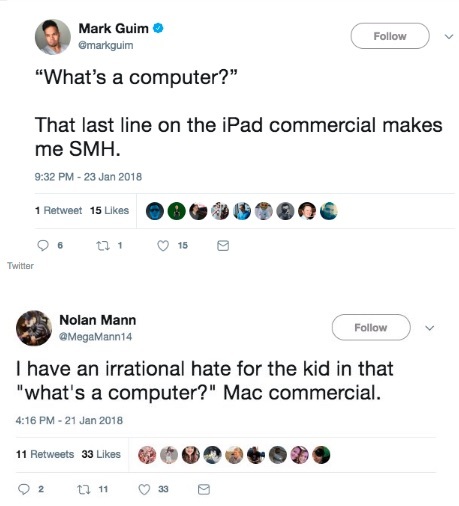 Oblivious to the reality that majority of work in the entire world is performed on a computer? 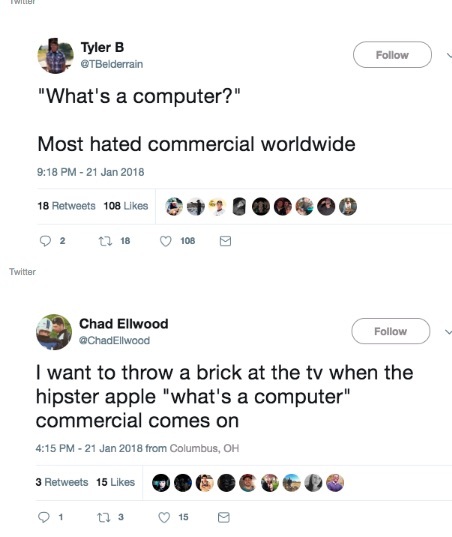 “What’s a computer?” is a clever marketing slogan. It’s not one that anyone is likely to forget. Despite the controversy the ad did build name recognition–no one will forget the iPad Pro. The question is whether or not anyone will want to buy it after such an obnoxious ad. Most people can’t afford the iPad Pro, let alone have their children use it to play with for fun. In this way, the ad might have hurt Apple more than helped it. 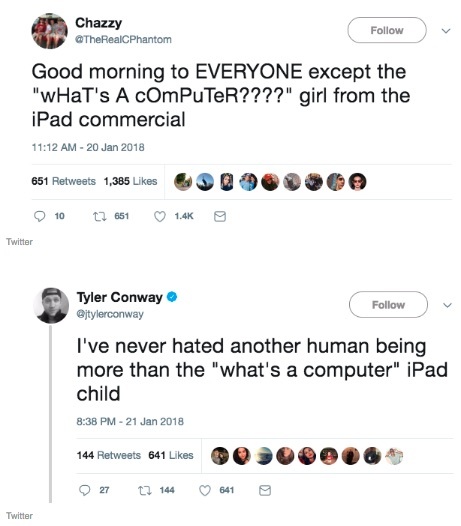 Who wants to be like the privileged child who is so hip that she’s using an iPad Pro but also is so ignorant or snobbish that using a computer appears to be beneath her? Perhaps the girl might want to change her image and have a makeover. She won’t want to be known as the girl in the worst commercial ever. Next Article Are Russian Fish Bad for Louisiana waters?